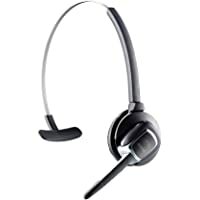 Get Jabra Supreme Driver's Edition Over-Ear Wireless Bluetooth Headset from DailySteals. Discount : $15.00 via coupon "DSJABRA"
Get 5-Pack Galaxy by Harvic Men's Premium Cotton Blend Short Sleeve V-Neck T-Shirt ( Several Assorted Colors) from DailySteals. Discount : $7.50 via coupon "DSVTEES"
Get Ray-Ban Round Marshal Aviator Sunglasses from DailySteals. 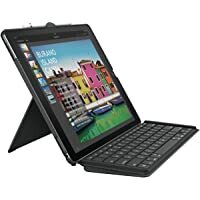 Discount : $35.00 via coupon "RBMARSHAL"
Get Logitech iPad Pro 12.9" Keyboard Case from DailySteals. Discount : $15.00 via coupon "DSLOGITECH"
Get 18-Pack of Men's Solid Plain Socks from DailySteals. Discount : $5.00 via coupon "DSSOCKS"
Get 6-Pack Dickies Mens Action Crew Performance Socks (assorted colors) from DailySteals. Discount : $6.00 via coupon "DSOCKS6"
Super Hot! Get Breed Dixon Leather-Band Watch with Day-Date (Several Colors) from DailySteals. 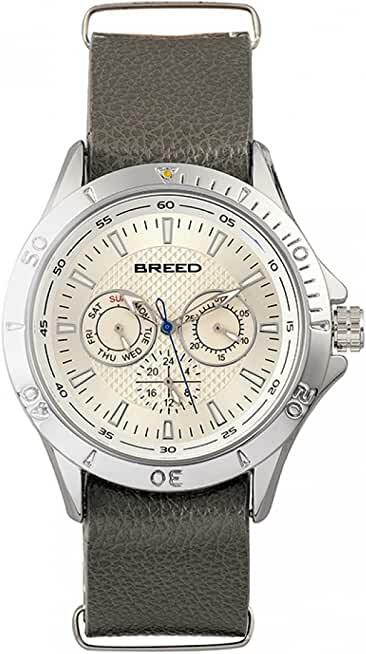 Discount : $13.00 via coupon "DSBREED"
Super Hot! 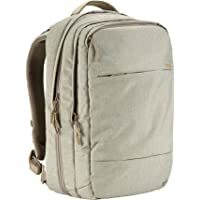 Get Incase Designs City Commuter 15" Laptop Backpack with 360-Degree Padded Laptop Compartment from DailySteals. Discount : $35.00 via coupon "INCASE"
Get Generic 2-in-1 Pet Water Bottle and Bowl (Pink or Blue) from DailySteals. Discount : $4.00 via coupon "DSPETWB"
Super Hot! 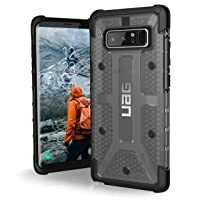 Get UAG Samsung Galaxy S8+ Plasma Feather-Light Phone Case from DailySteals. Discount : $6.00 via coupon "AAUAG"
Get 2-Pack Red Copper Ceramic-Lined Double-Insulated Hot/Cold Travel Mug (16 oz.) from DailySteals. Discount : $2.00 via coupon "DSRED"
Get Solar Mini Metal Decorative Patio Lights (Metal Orbs, Metal Hearts or Metal Stars) from DailySteals. Discount : $4.00 via coupon "PATIO4OFF"
Super Hot! 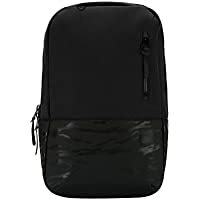 Get Incase Designs Corp Compass Backpack for 15" MacBook Pro (Black Camo) from DailySteals. Discount : $25.00 via coupon "DSINCASE"
Get 4-Packs three Schick Hydro 5 Sense Razor Blade Refill (12 refills total) from DailySteals. 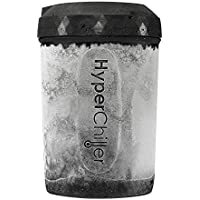 Discount : $2.00 via coupon "DSRZ3PK"
Discount : $2.00 via coupon "INCASE2OFF"
Get HyperChiller HC2 Patented Coffee/Beverage Cooler 12.5 OZ (Black) from DailySteals. 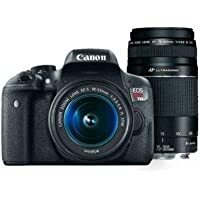 Discount : $6.99 via coupon "CHPSKT7"
Get Canon EOS Rebel T6 18MP Full HD 1080p Wi-Fi Digital SLR Camera with 18-55 & 75-300mm Lens with Case (Black) from DailySteals. Discount : $40.00 via coupon "CANONKIT"
Super Hot! Get Zagg Limitless Universal Mobile Keyboard & Stand from DailySteals. Super Hot! 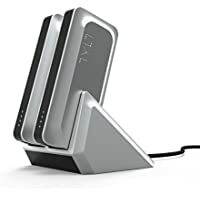 Get 2-Pack TYLT 5200mAh Portable Power Bank from DailySteals. Discount : $8.00 via coupon "TYLT2PK"
Super Hot! 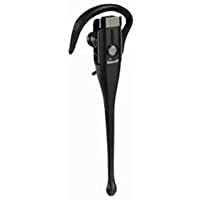 Get New Open Box VXi BlueParrott Express Noise-Canceling Wireless Bluetooth Headset from DailySteals. Discount : $8.00 via coupon "VXIBP8"
Get 4-Pack Unisex Compression Socks with Athletic Fit from DailySteals. Discount : $6.00 via coupon "COMPRESS4"
Daily Steals is one of the leading sites for the deals which are so hot and selective that one wants to steal them. These deals are mainly for cell phones, cell phone accessories, wearable tech, apparel, toys, home goods, tools and other tech gears. Their mission is to change the daily deal industry with planning, research and skillful deal hunting of defeating retail prices to create something new and different. The creative team at Daily Steals has a mission in a world of limitless possibilities to provide shoppers a new dimension in shopping experience.